Previous Xiaomi Pocophone F1 Unboxing & Overview – New Flagship Killer ??? Next Asus Zenfone Max Pro M1 6GB (Review) Performance BOOSTED!!! 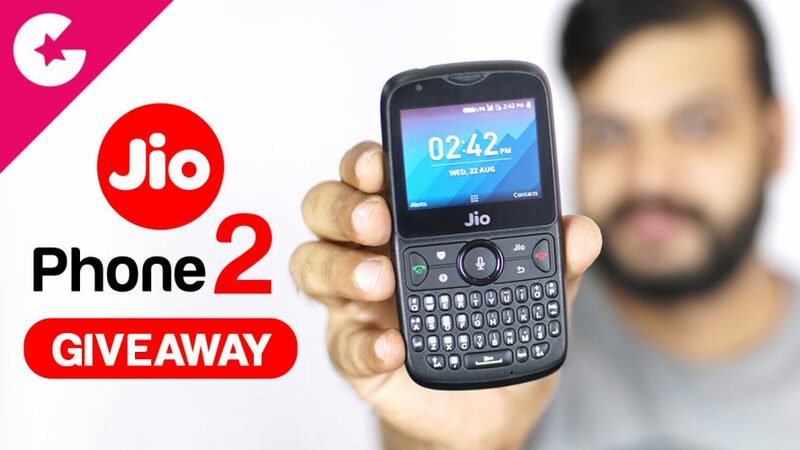 JioPhone 2 Unboxing & Hands on Review – GIVEAWAY!!! Subscribe to our YouTube channel if you haven’t Already , Like the Video & leave a Comment under the YouTube video what you like most about the JioPhone 2. The Promotional Prize for winning The Giveaway shall be the JioPhone 2(Total Number of 1 Prize). Entrant is eligible to win only one prize.